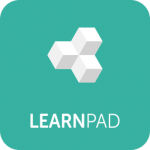 In addition to the thousands of curricular resources available, every LearnPad comes with a range of free Tools to enable creative teaching and learning. 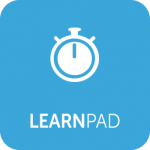 The Toolbox gives students access to common and cross-curricular Tools and is always available. You can add or remove Tools in order to customise it to your own specific needs. 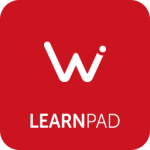 Workspace is useful tool, both for activity work and for assessment and recording. Office Suite lets you easily view, edit and create Word, Excel and PowerPoint documents. 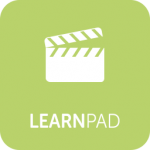 A simple-to-use animation App that allows students to create fantastic stop-frame animated films. 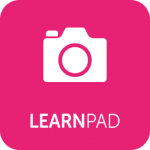 Students can create, film and present their work in a new and exciting way, using this easy-to-use App. 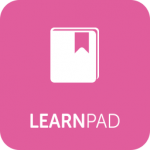 LearnPad's eBook Reader App is a quick and simple way to read your favourite eBooks in seconds. The LearnPad browser only allows students access to websites chosen by you. Peace of mind online. 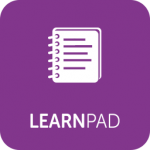 Students can take notes and record data or examples on this quick and easy-to-use note-taking App. 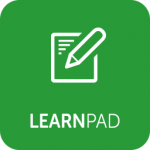 A fully featured eBook creator, allows students to write and illustrate any narrative they wish. Either forward or backward facing, the camera can be flipped at the touch of a button. Simple coding App for KS1 pupils. Reward-focused game-based scenarios with progressive difficulty levels.